Garage door repair Click Here! Garage doors and openers Click Here! Garage Door Spring Repair Specialists! We have torsion and extension springs in stock on all of our service vehicles. Call now to schedule your garage door repair! Take 10% off our already low prices on any single item garage door repair. Can not be combined with any other offer or garage door repair packages. Save $35 with our Spring Tune Up Special! Replace the extension springs and pulleys on a single car door for only $240. 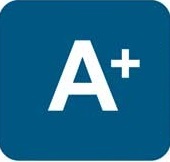 Our Best Value and Longest Warranty! Save over $50 with our most complete garage door repair package. Get All new springs, pulleys, rollers, lift cables and safety cables for only $395 per door! Whether you are looking for a builder grade garage door, an insulated garage door, or even a completely custom garage door, we have the garage door that will fit your project at a price that will fit your budget. 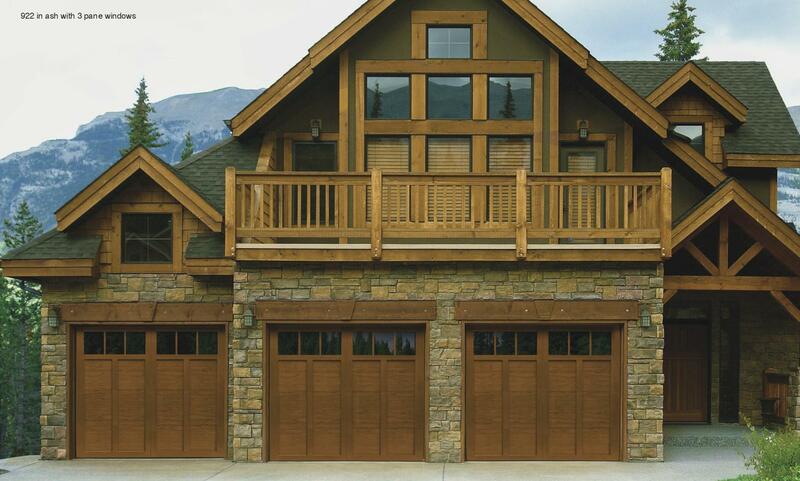 Often times when home owners are replacing their garage doors it is out of necessity. We specialize in turning what you need into what you want. We have dozens of garage door styles with and without windows and in many different colors to choose from, you can be sure that we can help you find the perfect fit for your home. If it is a garage door opener you are looking for then look no further. We carry the full line of Liftmaster Garage Door Openers as well as Genie Garage Door Openers. We carry from basic chain drive garage door openers, to basic belt drive openers, all the way up to battery backup belt drive smartphone capable garage door openers. Commercial garage door repair is our specialty! 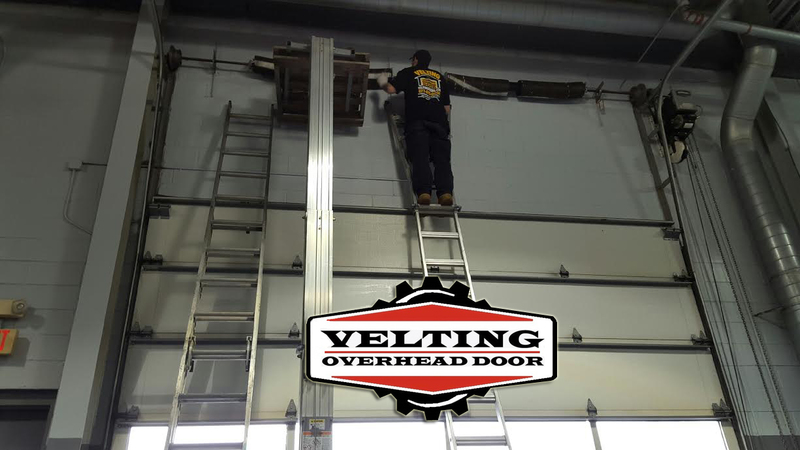 We have all the right tools and equipment to handle all of your commercial garage door repairs in a timely manner. If your warehouse garage door won't open, then you can't make money. We understand that and will do our best to get your commercial garage door repaired and back in service in just one day! Looking for a residential garage door? We carry a several brands to choose from with a design to fit any home. Your garage door is the first thing you see when you pull up to your house, shouldn't it look great and welcome you home? If your residential roll up garage door has seen better days and is starting to be more of a headache, give us a call for your free quote and replace that old garage door with a new garage door for instant curb appeal!